Transferring old Tapes and Film to Digital Files and DVDs!!! 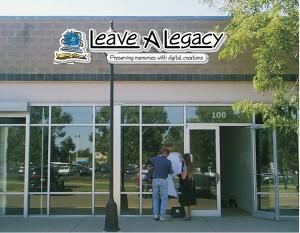 Good day to you all from Leave A Legacy! The new year is in full effect, what are you waiting for!? It’s time that you brought in your old media to have it transferred to a modern format! Today, we would like to blog about film transfers and tape transfers! 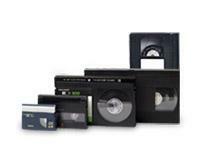 Things like 8mm film, 16mm film, VHS, VHSc, miniMV, MiniDV, and even Beta tapes can all be transferred for you at Leave A Legacy! Old family films are something to be cherished by those involved and shared with those that were not. They are a gateway to the way things once were and the experiences that were loved and enjoyed. Why not relive those wonderful memories on a newer format? These days, its hard to find projectors or viewers to show your old films. 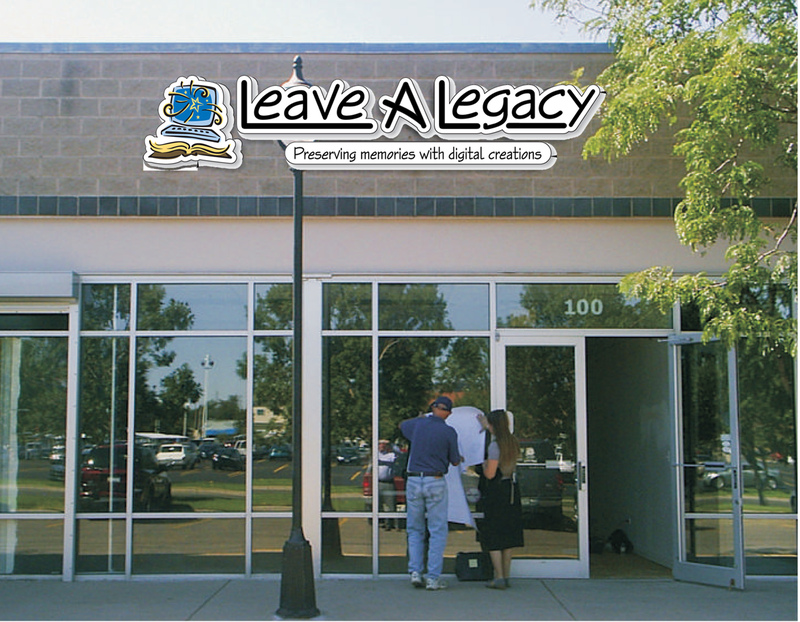 Bringing them into Leave A Legacy will allow to watch them either on a set top DVD player or your computer. We offer several wonderful services that can assist you in this! 1. We can take your awesome memories and create a DVD or Blu-Ray disk. 2. We offer additional things like: Color Adjustments, editing out all of the blank spots and carpet follies, or move footage around so that it is in chronological order. Either we can go through your footage and do this or, you can personally utilize one of our kiosks and do the edits yourself! 3. Add a music track. We offer a free upbeat mix or, if you have a particular song or album that you enjoyed back in the “glory days” we add that as well. Even if you don’t own the song or the album we can download it for you! 4. Every Frame File – With this service, we will transfer every frame in your films to separate images that will allow you to pick the perfect one that encapsulates the event. We can also print it out for you, or create a photo case for your DVD using that image! 2. Edited transfer – We take your old tapes and transfer them directly to our computers where they can be edited further or give you the raw files so that you can do your own editing at home. As you can see, with the help of Leave A Legacy, the possibilities are only limited by your imagination! Feel free to give us a call to speak directly with one of our fantastic Creative Project Specialists today!